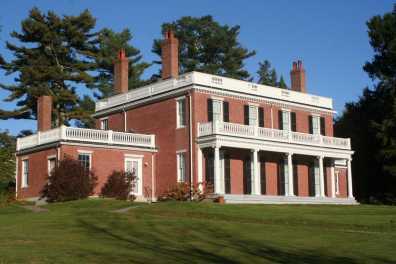 Woodlawn is a 180-acre historic estate located a quarter mile from downtown Ellsworth, Maine. Once home to three generations of the Black family, it is now treasured for its historic house museum, its gardens, and its public park. 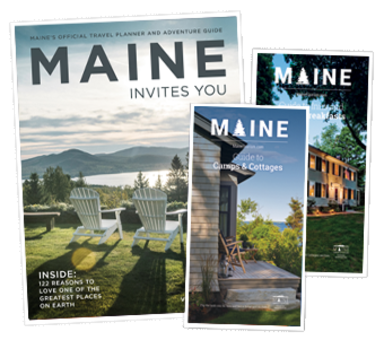 Visitors can tour a superb historic house, stroll through beautiful gardens, play croquet, hike on pristine trails, and much more. Dates Open: May 1-Oct. 31 1:00p.m.-4:00p.m. Tues.- Sun. Hours Open: Jun - Sept. 10 a.m.-5 p.m. Sun. 1p.m.-4p.m.